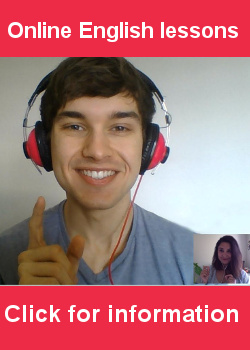 In this exclusive interview with Andrew from Crown Academy of English, I describe in detail the complete IELTS process from registration to receiving the results. 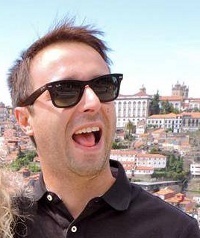 My name is Federico and I was born and raised in Italy. I am 28 years old and I am currently living in Australia. 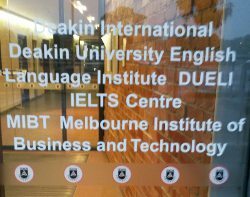 I took the IELTS exam on April 18th, 2015 at Deakin University in Melbourne. The first thing you need to do is check in all your belongings. In the classroom you are only allowed to have a pencil, a sharpener, an eraser and a clear water bottle without any label. Once you have checked in all your belongings it’s time for registration. Depending on how many people are taking the test the procedure can be rather long. 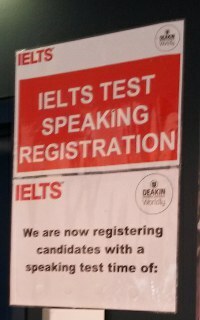 Each and every candidate needs to sit in a chair where two IELTS staff will check your ID, take your fingerprints and direct you to the right room. The room I was in was quite large. It accommodated more than 60 people. Each person has an individual table with a sticker that reports your name, your candidate number and your allotted time for the speaking test. Once everyone has been seated the examiner will introduce himself and give you some general information about what you will be up against. In my case we started with the writing test. The first task of the writing test asked us to write a letter to the manager of a newly opened hotel in order to apply for a job. I currently work in the hotel industry so I thought that was just plain luck! The second task of the test asked us to provide causes and solutions to the fact that nowadays people do not exercise anymore and the effects that this has on health. I am not a great fan of working out myself but I do think that I gave some good examples and causes of this phenomenon. Remember, you only have one hour to complete both tasks so time management is fundamental. Also remember that the second task is worth twice as much as the first one so you should spend more time on it. The reading part consisted of 5 different passages, with between 5 to 10 questions per passage. I found this part to be the easiest one. Most of the questions in my test revolved around filling in the blanks with actual words from the readings. I found that rather easy and very intuitive. The listening test was for me the hardest one. You are given a task sheet with 40 questions and the most evident challenge is that you will only hear the passages once. If you lose your concentration for even only 5 seconds, you might miss vital information that can help you in answering some of the questions. There are four parts in the listening section and each one contains between 8 to 12 questions. After two hours between the writing and the reading I found it very hard to concentrate and I believe I did miss a couple of points in the fourth part of the listening test. After you have finished the first three parts you will be asked to leave the room and to come back for the speaking test registration 20 minutes before your allotted time. 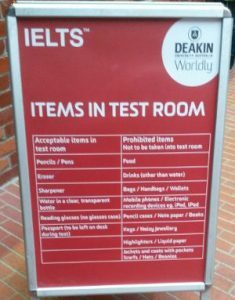 At registration they will again scan your fingerprints followed by a picture that will be printed on your IELTS final results. When my turn came, Julie, my assessor, took me to a private room where she introduced herself and explained how the speaking test would be divided. She started off by asking me to describe my house and which room in my house was my favourite and why. 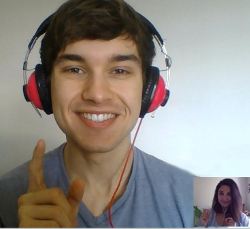 She seemed very interested about what I had to say! For the second part of the speaking test I was given a minute to prepare and I was asked to describe an interesting conversation I had in the past few days. I described a conversation I had at work and Julie never interrupted me for two minutes. Once my time was up we went back to talk about general topics and in more details she asked me what I thought about using humour in public presentations and if that would have been a valuable tool to grab an audience’s attention. I really enjoyed the speaking part. It really felt like me and Julie were just talking at a café about general topics and it felt good to be able to express my own opinion on them. I left the test facility tired but really satisfied about what I had accomplished. Despite the test being tough it is really satisfactory to leave with a sense of having done well on the test. 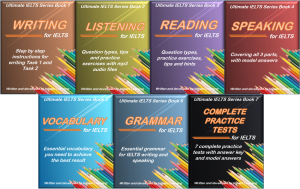 I participated IELTS and got overall 5.5 band. Could please advice me how to get min 7.5 band ?